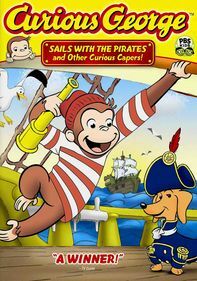 Prepare to explore land and sky with the world's most inquisitive monkey. 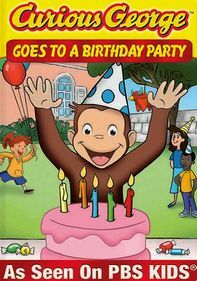 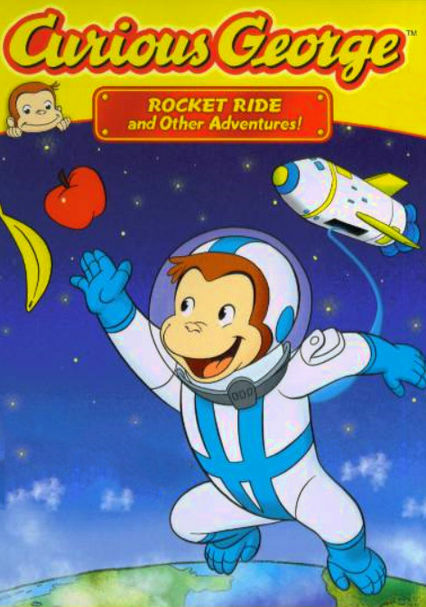 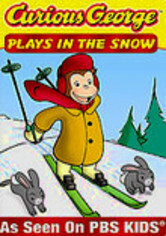 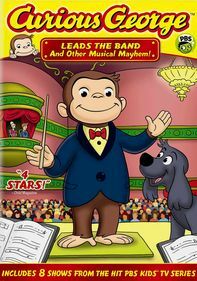 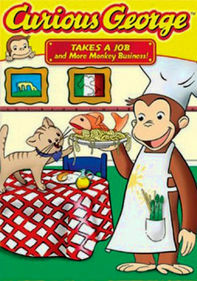 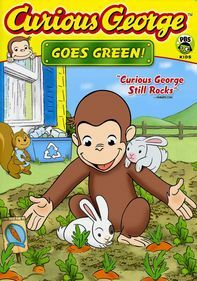 Join Curious George as he travels the globe and heads for outer space. 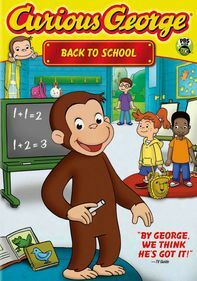 Along the way, you'll learn about math and science -- and have loads of fun, too!